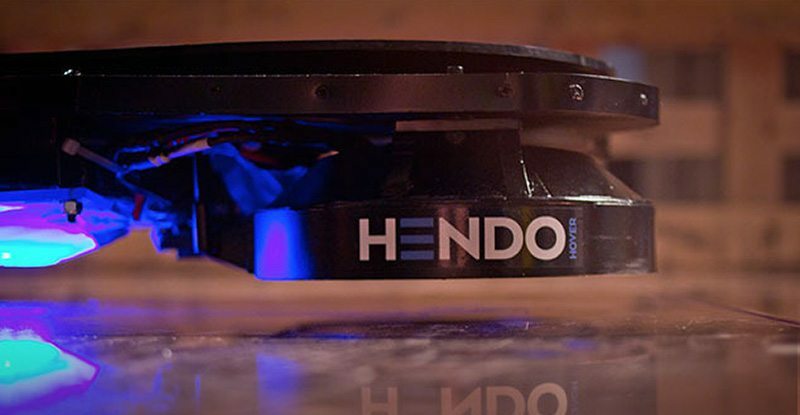 Monthly Tech Roundup is Here: What’s Been the Best Updates From the Tech World in October? Right from the time we started our tech roundup since February, 2014, it’s been a pleasing journey hunting for exquisite technology every month. Fitness trackers, automobiles, revolutionary lighting concepts – sometimes it becomes really difficult to choose from what happens to be a massive pool overflowing with breathtaking innovations and technology. There’s a tremendous competitive spirit among tech manufacturers and big industry giants today which is why you get to see an Android One post an iPhone 6 release. Innovators are trying to revolutionize every sphere of life, be it baking or even bartending. 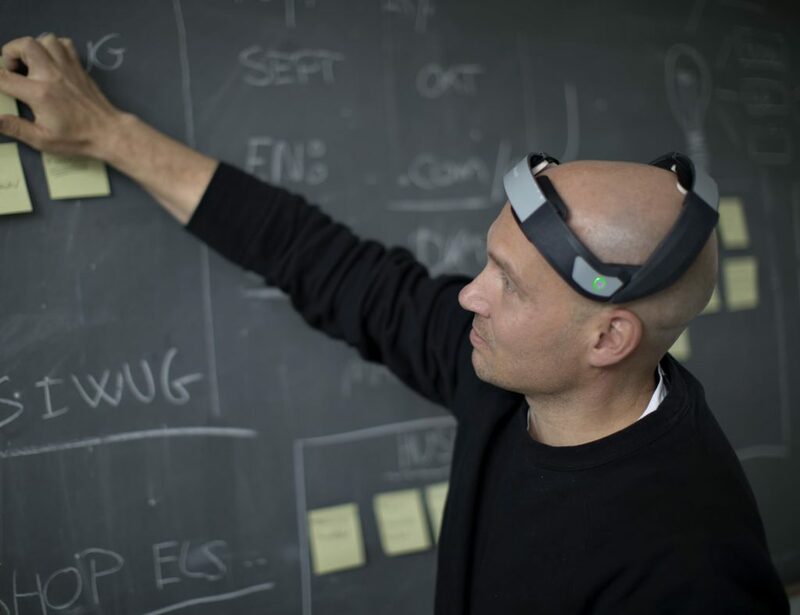 Our job is to discover such projects and inspiring technology so that they never lose the attention they deserve. Flaunting user-friendly controls and a flexible design, the GoPro Hero 4 is what every adventurer craves for. These new cameras from the GoPro series will now rise the bar of your selfie taking games and make the experience even more cherishable than before. You can find them in black and silver with the ability to quickly find your best clips using the HiLight Tag. The QuikCapture mode will make automatic recording easy so that even if you’re willing to shoot an epic ride down a roller coaster, you get to do it effortlessly. From capturing crystal clear night scenes to recording sound with perfection, both amateur and professional photographers got to have their hands on this latest bliss from the GoPro world. Pregnancy is one of the most crucial times a woman undergoes where she’s not only required to take care of herself but of the newborn too. Inspired by nature and the elegance of European wood, the makers behind Bellabeat wanted to bring about this new series of wearables that are not only efficient health trackers for moms and pregnant women but are also naturally sustainable so as to ensure mothers and their babies stay safe when using them. As told on their press release, “With their new family of products made from high-quality European wood, Bellabeat is bridging the gap between sterile medical devices and the natural journey of pregnancy and motherhood.” Their series of products are a brilliant bridge between health tracking and fashion with the Bellabeat Leaf standing out as an exquisite piece of jewelry and health tracker. Enjoying this pleasant phase of life becomes more healthy and fun for would-be moms as Bellabeat steps in with their efficient health trackers. 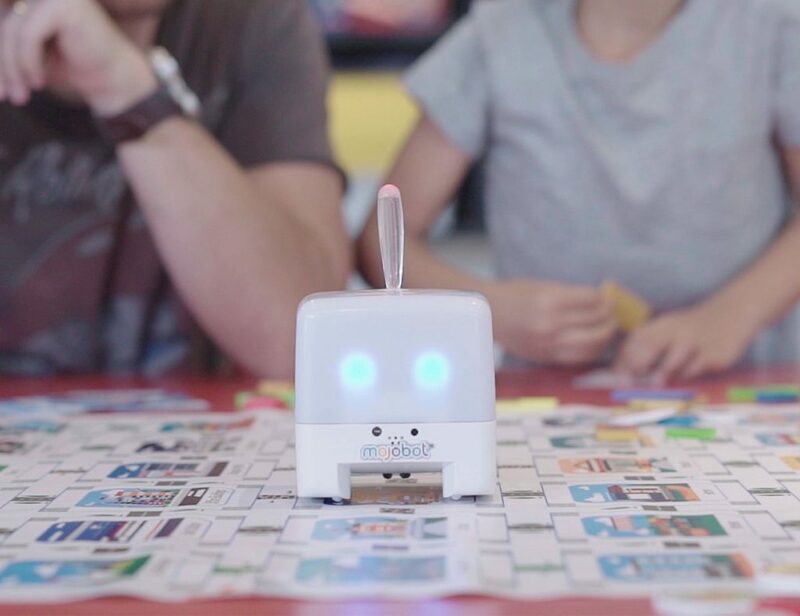 The purpose of launching this simple and efficient camera was to minimize the attention one gives to their camera and focus more on the moment. It’s a one-button camera which works smoothly without a viewfinder and can transfer videos to your phone or computer effortlessly. The Re-camera has been designed to capture distraction free videos with a one-button operation that won’t let you switch between modes. Most importantly, this camera can fit smartly to your bike or take its place inside the backpack without making you worry much on the space it might consume. Being waterproof only makes it even more coveted since your underwater experiences can now be shot in a good way too! Loaded with iOS 8, these new iPads do seem to make your tab surfing experience more natural and effortlessly simple from the palm of your hand. 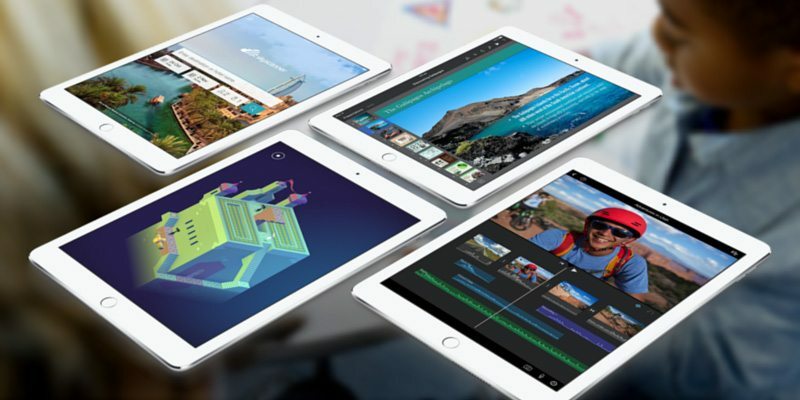 Be it the Family Sharing functions or the iCloud Drive for effortless storage, the iPad Air 2 and iPad Mini 3 have been made to enhance your tablet experience in Apple’s trademark style. You get thinner as well as richer tablet experience once you replace your old iPads with these new ones. They also come in the gold version which was only available for iPhones till now. Together with this, Apple has also redesigned the Retina display by fusing the three separate layers into one. This eliminates the internal reflectance caused by the gaps between layers and thus enhances the display experience from before. Priced at $1899 and going on sale post November 9, HP prefers to call Sprout an “immersive computer”. According to Fast Company’s reviews, the computer comprised two new features: An “Illuminator” which sits atop the 23″ display, with a built-in DLP projector and 14-megapixel camera, and a flexible 20-inch Touch Mat which sits where you’d normally position the keyboard and mouse. 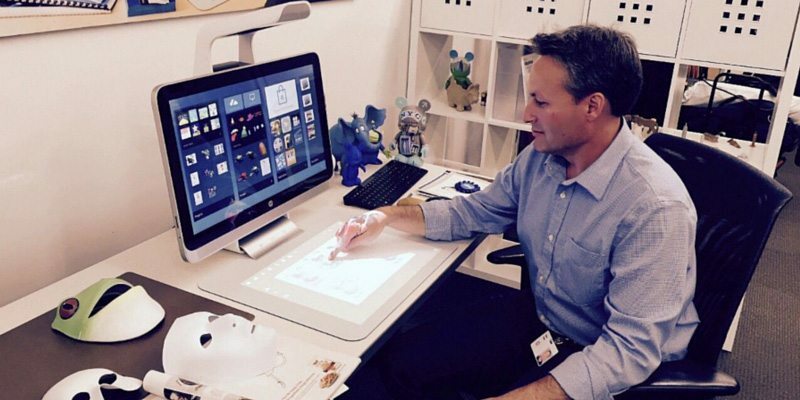 Using HP’s customized version of Windows 8.1, the projector in the Illuminator beams the Windows interface onto the Touch Mat, creating a horizontal, multi-touch interface. It’s as they rightly say, desktop computing in the literal sense. A dual-touchscreen PC finally enters the tech world and with what grace! 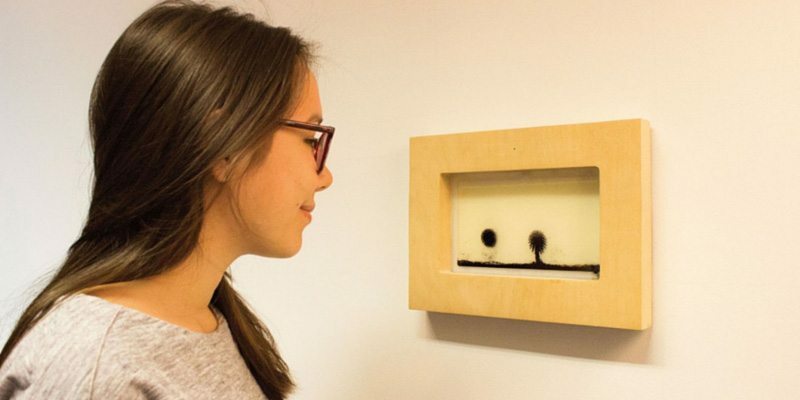 Named “Eye Catcher”, this interactive wooden frame is a project by Lin Zhang and Ran Xie, combining receptive software and analog mechanics. It consists of a hidden pinhole camera that transmits the live video footage to the software, which uses emotional recognition algorithms to analyze face expressions. This in turn activates the two morphing black liquid blobs which will be found to respond to your emotions. So, if you smile, it kind of seems to be jumping whereas one sad face and the blobs fall off. 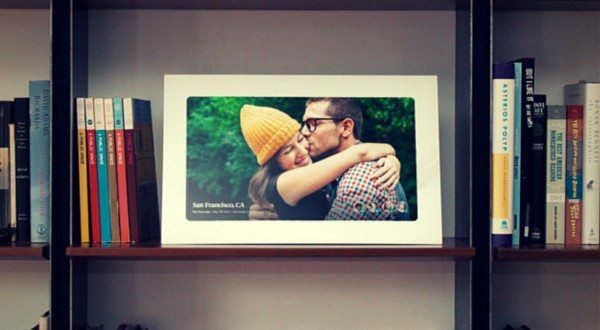 A great, new way to cheer up your mood by simply looking at a wooden frame. Smartphones and tablets have indeed made the process of taking mobile photos and sharing them instantly super easy but it’s somewhere taken away the charm photo albums and collages had in the past. Yes, there are digital photo frames you can use to showcase some of your clicks but updating them as time passes is a total pain. 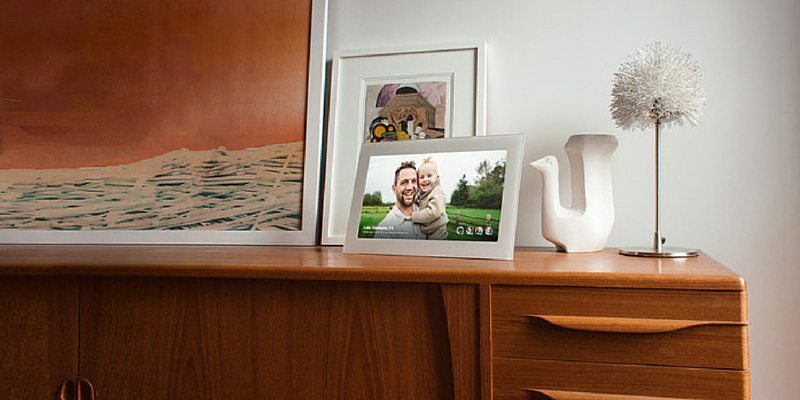 That’s where Fireside steps in with its brilliant digital photo frame and app combo which not only stores all your clicks effortlessly in the cloud but also displays them depending on what you want to see. So, if it’s your son’s birthday, he gets to see images of his previous birthday whereas you get to your previous anniversary pics on your current anniversary. A frame that brings back all your memories with little effort from your end. 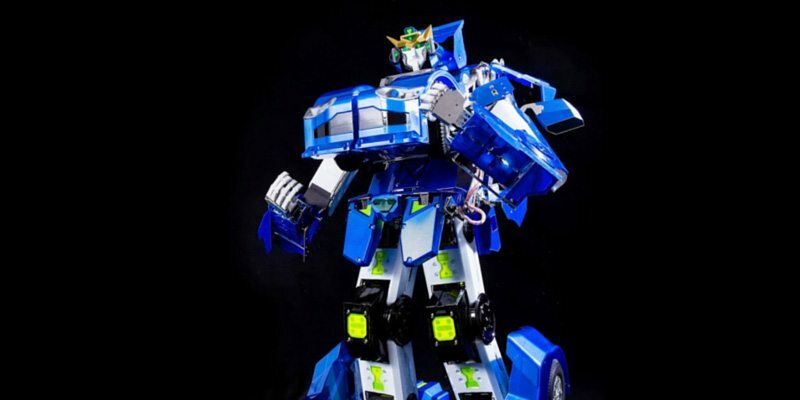 An ongoing engineering project led by Japanese companies Brave Robotics, Asratec Corp., and Tomy Co. Ltd, J-deite is a 16-foot-tall transforming car which aims to be completed by 2020. As specified by Techcrunch, “The team has been working on transformers since 2012 when they released a table-top model. They hope to make a full, eight-foot model in the next year.” Those of you who have been overwhelmed with Optimus Prime and Megatron drama till date, this one’s truly a good start to expect that kind of science in reality. Let’s hope the Transformers magic continues! 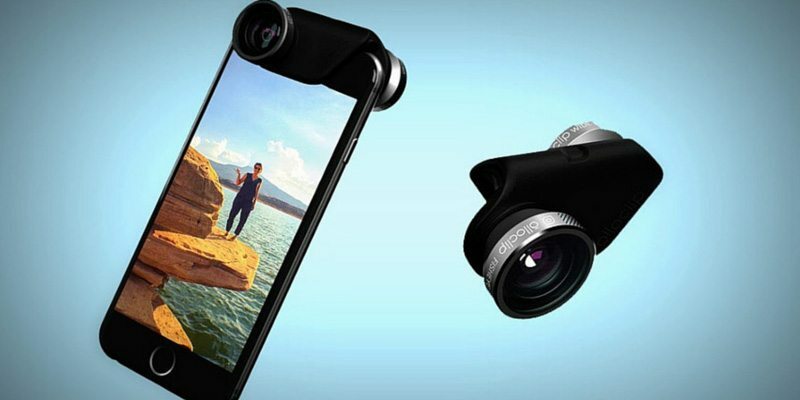 The new iPhone 6 release surely calls for an accessory update and that’s exactly why Olloclip decided to make their magical 4-in-1 lens compatible with your iPhone 6. In order to add a remarkable enhancement to your selfie missions, the company decided to launch a new lens for the phones’ front-facing FaceTime cameras too. 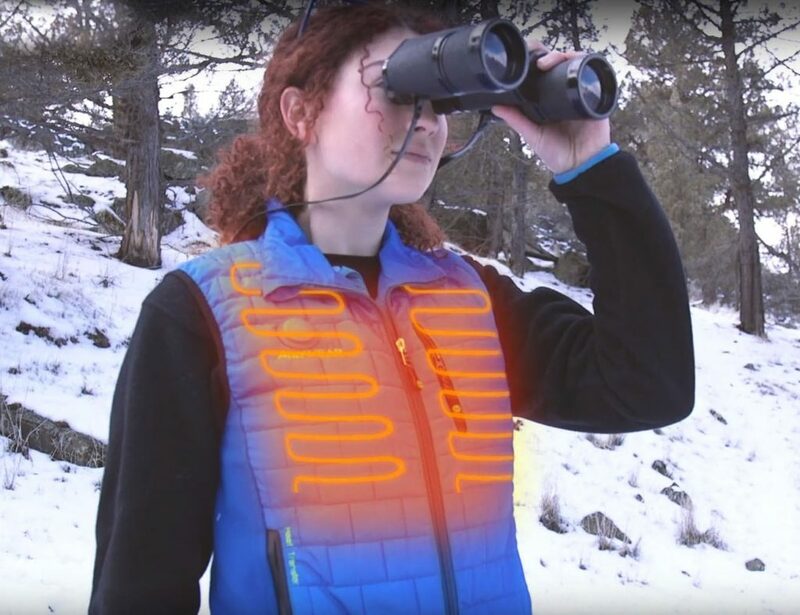 The new model comes with a pendant add-on so you can wear it around your neck or use the loop to attach it to a backpack. A comfortable add-on for your iPhone photographic missions to be more successful including the selfies. Winter ailments can be well avoided with a humidifier but the water they disperse on the room is not treated before doing so. Dyson Humidifier is a new concept from the makers of vacuum cleaners and hand dryers which focuses on providing you with clean air for better and sustainable humidification. Ultraviolet light neutralizes 99.9% of bacteria in the water it uses with a single tank of water lasting upto 18 hours. As the device ships post fall 2015, it’s just one more winter before you can take the pleasure of clean humidification during winters. Targeted exclusively for serious athelets, Fitbit Surge is probably the closest thing to a smartwatch the company has released till date. This is because apart from health tracking, the device is going to provide call and text notifications which is a typical feature mostly found in smartwatches. 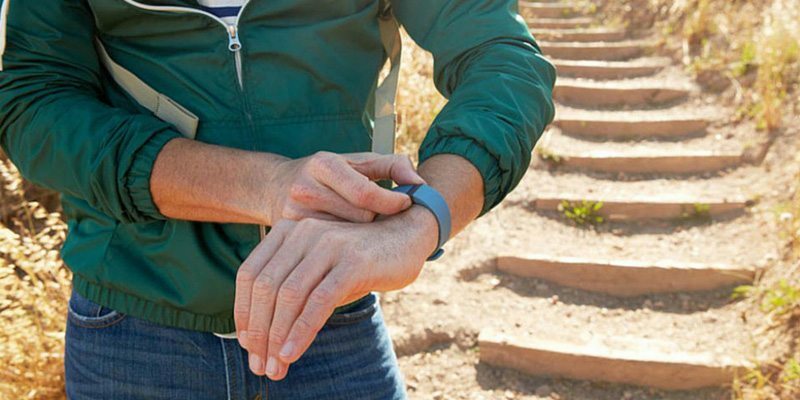 As told on Mashable, “The Surge is said to come with built-in GPS tracking and “PurePulse” heart rate monitoring. It will provide access to stats like distance, pace, elevation, heart-rate intensity, sleep tracking, calories burned and more.” With the strong competition from the smartwatch world that are already taking up fitness tracking capabilities, it is the right time fitness tracking experts thought of bringing some smartwatch capacity in their devices too. 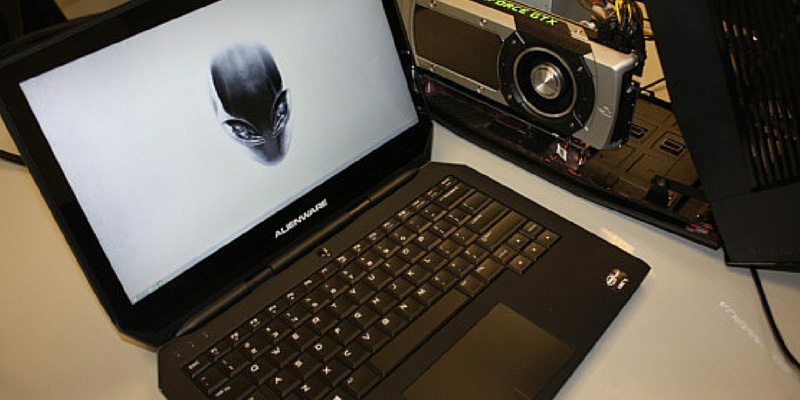 The machine has a 13.3-inch liquid crystal display (LCD) screen with Nvidia GeForce GTX 860M graphics. 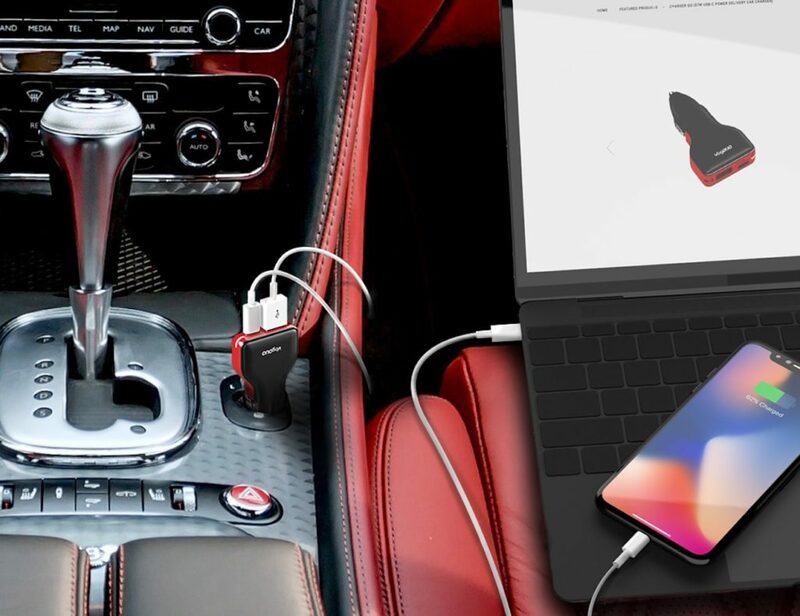 It also has 16 gigabytes of DDR3 main memory, supports up to two solid-state drives (SSDs), and it includes Killer 802.11ac wireless networking. A jewelry line every fashionista would crave for, Artemis is designed exclusively keeping personal safety in mind. 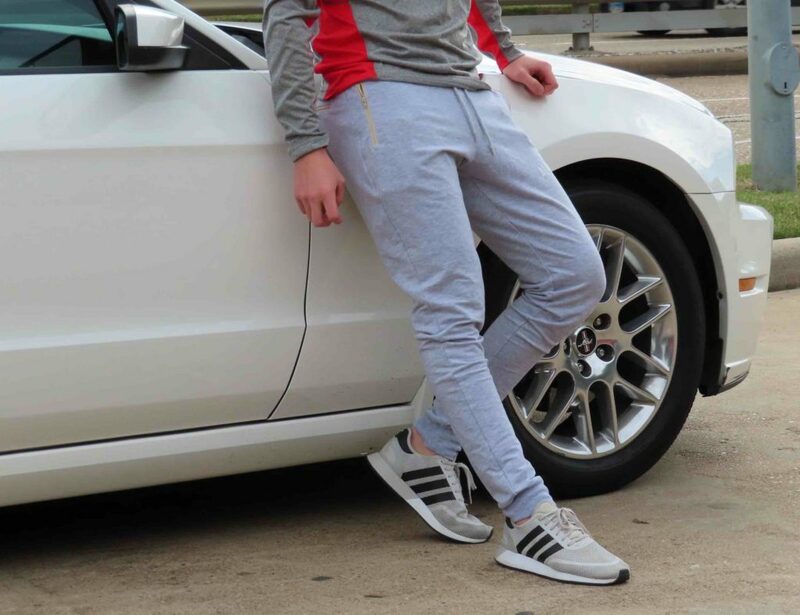 The jewelry uses low-energy Bluetooth technology synched to your cell phone which sends text alerts to any of your near and dear ones anytime you face an emergency on the road. 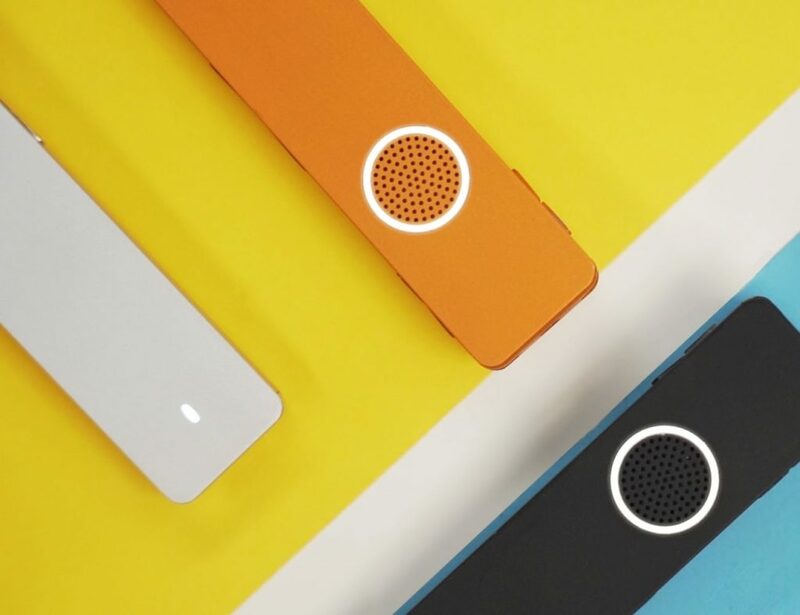 The device contains a microphone which records audio of the incident in its entirety for possible evidence, say, if the perpetrators are arrested. To top it up, the pricing though haven’t been released, is said to be affordable for the common audience. The powerful form factor looks both elegant and simple that seems to be all geared up to make you feel the hoverboard action in reality. “A smart camera in an outdoor light that lets you prevent break-ins instead of waiting for an alarm.” You can detect who’s knocking at the door and with the built-in intercom, can directly be notified of a break-in as soon as it happens. It’s definitely a futuristic prediction to prevent break-ins and avoid burglary especially when you’re away. You can answer your door no matter where you are as now there’s a digital doorman protecting you and your house all the time, around the clock. That was all we had in store for this month. Let’s hope to unveil some more good stuff in November, starting with the Web Summit 2014. Till then, Happy Gadgeting!